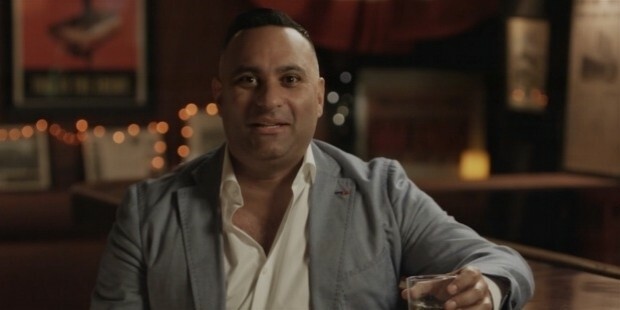 Russell Dominic Peters is a renowned comedian from Canada, who also holds Indian strings in his origin, as his father was from Mumbai, India. 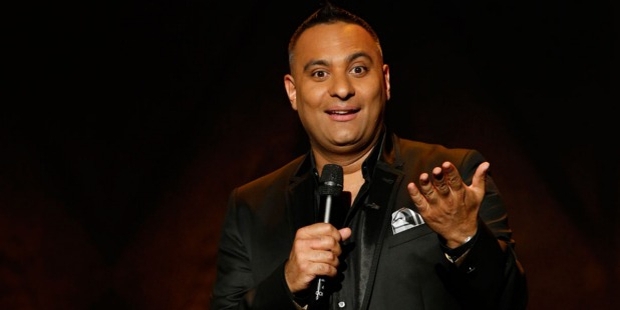 Born on 29th September 1970, Russell Peters has etched his name in the hearts of millions of people with his witty humor and satire centric comedy in various television shows, films, radio, stand-up comedy, etc. 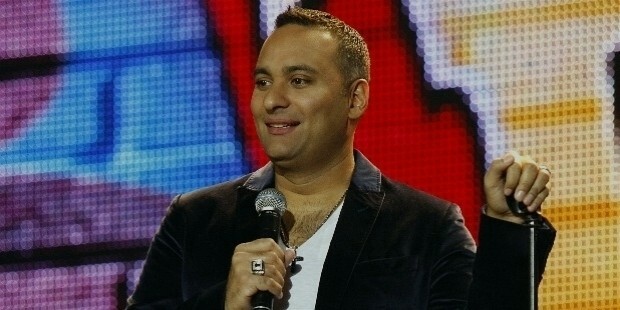 The couple Eric and Maureen Peters had their baby Russell Peters on 29th September 1970 in Toronto, Ontario. He was a Catholic by birth and is basically an Anglo-Indian. His father used to work as a federal meat inspector in Bombay, India. The whole family moved to Brampton, Ontario, when Russell was just four. He also has an elder brother Clayton who at present, works as Russell’s manager. Unfortunately, his childhood was not quite beautiful, as he had to face extreme bullying from his counterparts in schools owing to his ethnicity, race and color. This also compelled him to learn boxing that helped him to battle the bullying during his schooling phase. Perhaps, these incidents also formed the base of his comedy later on in his life. 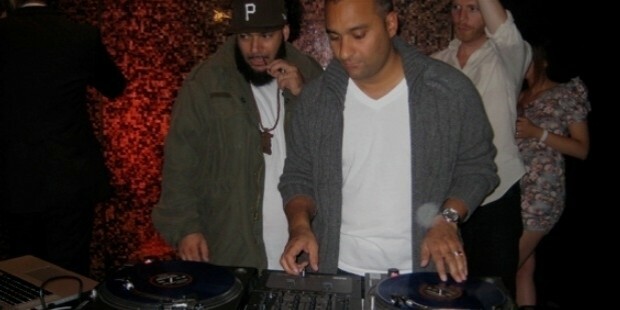 He went on to become a hyped hip-hop star in his youth and by 1990, became a popular DJ in his own childhood place, Toronto. His journey started from a very young age when he gradually started performing in Toronto in 1989 and then broke the boundaries to perform in various countries throughout the world. His life witnessed significant influences from personalities like George Carlin, Steve Martin, Cheeche & Chong, Don Rickles and Eddie Murphy. He has specifically acknowledged the initial influence of George Carlin who advised him to take the stage and make the most of it as much as possible, which Russell followed word to word throughout his career. In 2007, he also became a host of Carlin’s shows before his death, as a token of respect for him. According to Russell, his 45minutes performance in the Canadian show Comedy Now in the year 2004 proved to be the turning point in his career as it catapulted him into the limelight overnight, after the video was uploaded in the YouTube. He went on to perform various other comedy shows mocking the society in terms of distinction based on culture, class and creed as he had been a victim of the same in his childhood. In other words, his comedy shows were focused mainly on satire. Rather, they comprised of observational comedy, improvisational comedy, black comedy and insult comedy covering different subjects such as Indian culture, multiculturalism, racism, race relations and above all, racism. 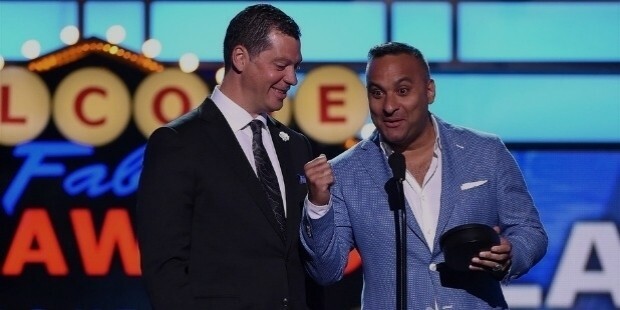 He has hosted numerous comedy shows in television and presently also in radio and is known to be famous for hosting the Juno Awards series consecutively for two years in 2008 and 2009. He received the Gemini Award for, ‘Best Performance or Host in a Variety Program or Series’ for his performance. Apart from this, he had given marvelous and ecstatic stage performances breaking records of sales in some shows like the Air Canada Centre in 2007 and London’s O2 Arena in 2009 along with other splendid stage performances throughout the world. He married Monica Diaz on 20th August, 2010, had a daughter and named her Crystianna Marie Peters. He got divorced in 2012. He is presently dating Ruzanna Khetchian and is living in Las Vegas, where he owns two houses. Although he is a Roman Catholic Christian by birth, he has given up practicing the same and is an atheist at present. He is one of the highest paid comedians having a net worth of around 21$ million as per Forbes magazine figure in the year 2013. 2011 - 26th Annual Gemini Award and 42ndNAACP Image Award. 2009 – 10thAnnual Canadian Comedy Award.